Iran on Saturday threatened to add the U.S. army to its terrorism list if Washington designated the Islamic Revolutionary Guard Corps (IRGC) as a terrorist group. 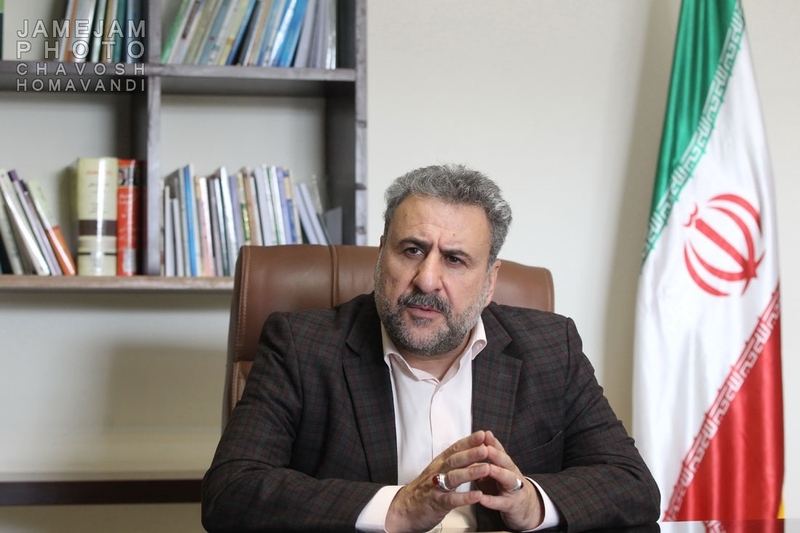 Writing on Twitter, Heshmatollah Falahatpisheh, head of the Iranian Parliament's Committee on National Security and Foreign Policy, said Tehran would add the U.S. army to “the terrorist blacklist alongside Daesh" if the U.S. blacklisted the IRGC. The threat came amid reports that the U.S. administration was considering adding IRGC to its terror list. The Wall Street Journal, citing U.S. officials, said the motion could be announced on April 8.